Slesar Glass offers many decor glass services for your home, office building, restaurant, and any other building. We also provide a wide variety of metal framing for your glass in many different colors to match your style or design needs. 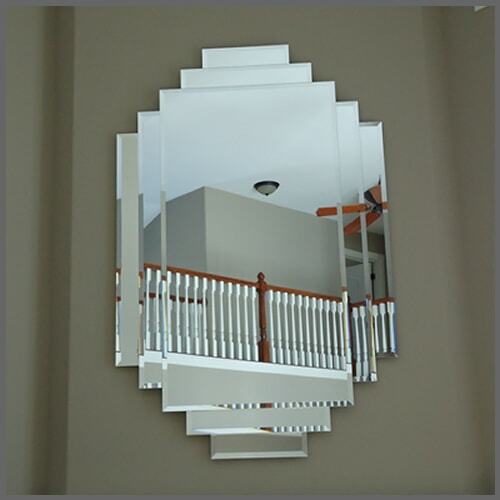 All of our decor glass installations are always installed to meet any required safety standards.